Happy Fall everyone! It’s Courtney again, from Paperelli. Thanksgiving is hands down my favorite holiday! I love making Thanksgiving dinner so much you wouldn’t believe what I do. I totally make it twice a year. I know, I know it sounds crazy, but I love it! A few years ago my husband and I decided to start our new tradition of having “Thanksgiving in July”! In July we try new recipes and November we stick to tried-and-true favorites. Because this is my favorite holiday, I am celebrating with some awesome printables I know you and your family will love. 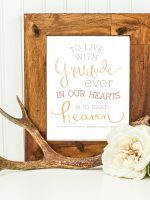 This first, a Happy Thanksgiving Printable will look great next to your fall décor, on your mantle, or even on your desk at work. 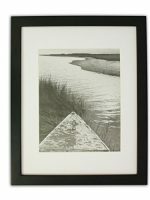 All you need to do is download, print, & slip into your favorite frame. We have a cream background printable and a white background printable for you to choose from. Sitting down together with friends and family over delicious roasted turkey and sweet potatoes is always a treat. I love having good conversations with people I love. 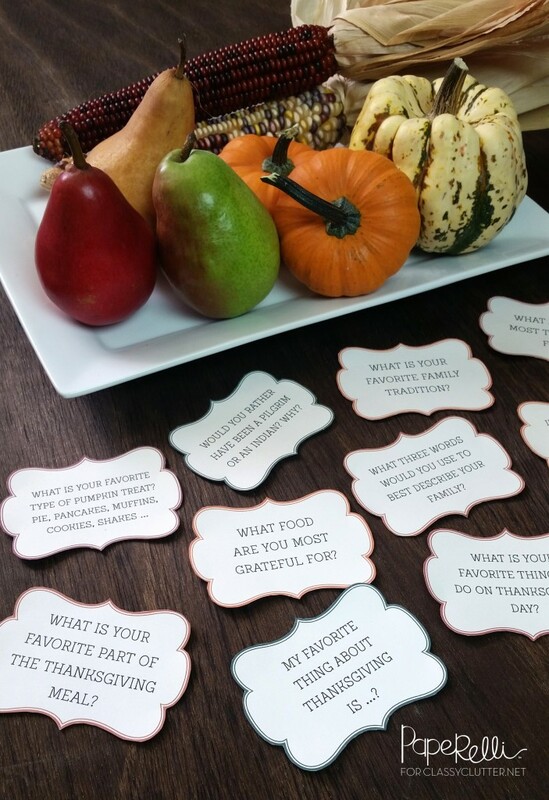 We also have these helpful and adorable Thanksgiving Conversation Cards for you and your family to enjoy. Just print, cut, and place on your table to ensure great thanksgiving table conversation. Ever since reading this blog post, I have been thinking a lot about Mallory and Savannah’s idea to celebrate gratitude this season. This last printable is a perfect way to help us do just that. 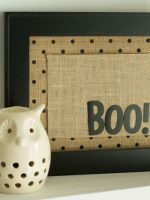 All you need to do is print, use the crop marks to trim, and frame this adorable printable or HERE this larger 8×10” version. Then grab a dry erase marker and every day write something you are grateful for on the glass of the frame. I like to write mine in the morning when I wake up, that way every time I walk by I am reminded of the many things I have to be grateful for. 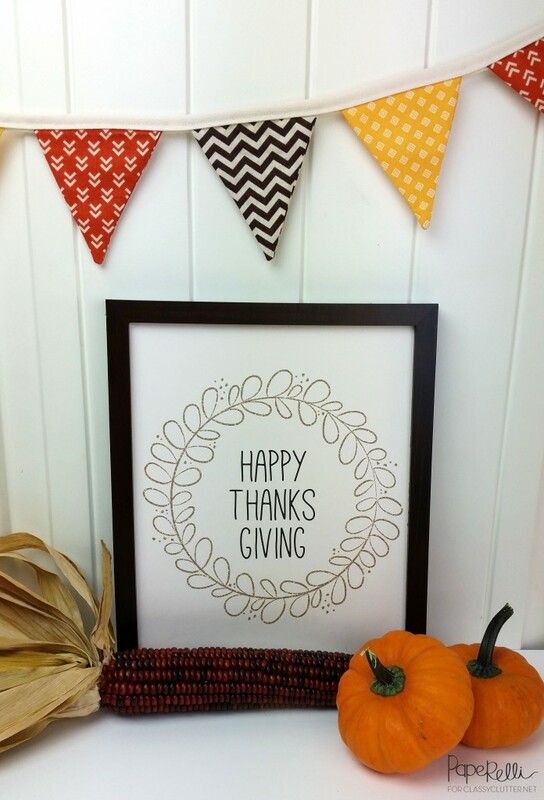 Hope you all enjoy your Thanksgiving, be sure to stop by our blog for more Thanksgiving Printables and delicious holiday recipes soon! Thanks for sharing these gorgeous printables Courtney! 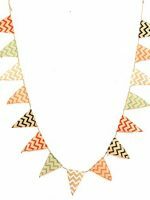 Be sure and check out Courtney’s Etsy shop, Paperelli and follow her on Instagram, and Pinterest too! These are awesome! 🙂 Thanks for sharing! Will pin these! 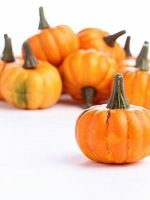 While I think many of your things are fun, it doesn’t seem that it is user friendly: I am unable to download the free Thanksgiving printables no matter which way I try. Is there something that I am missing? Thanks for your help. Hi Lily! Thanks for letting us know! I will check the download and be sure it’s working properly! Still can’t download these. Sad. Your links just keep taking me to error pages. So sorry about that! I’ve fixed the broken links and they should be working now! Thanks!! Love the printables. Like a prior comment, no matter what I try and various browsers… I also cannot get them to print! BUMMER! 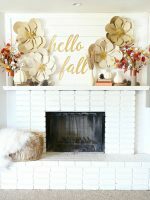 Such a darling printable!! But I can’t download it! I was able to download and print using Internet Explorer. Love these…thank you so much!